Undeniably technology has slowly changed the way we live. Today, it can be said that humans are starting to rely on them to the extent where we are almost living on a lackadaisical routine. As cringing as it might be, technology does have its advantages especially if it could help to benefit physically impaired patients. 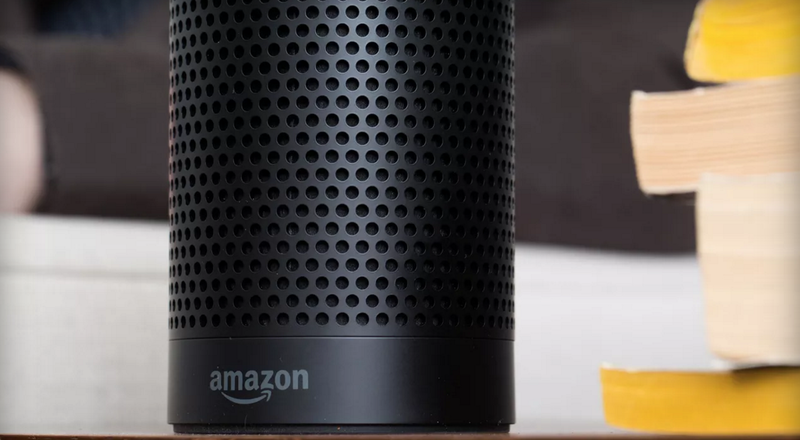 Amazon’s new update for its Alexa digital gadget now incorporates a new smart speaker technology. The ‘Echo’ now narrates Kindle books and it can be activated simply by instructing the gadget with words like, “Alexa, read ‘book title'”. This function immediately triggers Alexa to start the reading program. But do not expect real human reading with emotions but rather, a more robotic approach. Atop of the reading functions, it helps to track the books you were reading and also included smart voice commands like pause, go froward or resume. The complexity of the program is still in its infancy, so don’t expect it to be able to perform operations like jumping in between chapters within your Kindle book. Still, this can be a great help for people who wishes to listen rather than read. But truly, are we over relying on technology or are we really leveraging them to our greater convenience? Hah! Are you a fan of the Star Wars franchise? To all you geeks out there, heres a really cool speaker. Check out this iHome Death Star Bluetooth Speaker. Personally i think its a very interesting set to place at home. Im a true Lego fan and have been collecting Lego Star Wars and of course, the iconic Lego Death Star. But I really did not expect to see the iHome Death Star Speaker, which exceeded my expectations for nice display piece. Here are the specs from thinkgeek. you can check the article out here.